Buying a 2017 Toyota Sienna, and saving $3000 off of MSRP. 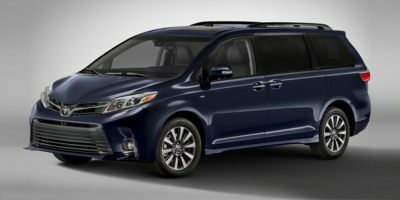 Buying a 2011 Toyota Sienna, and saving $500 off of MSRP. 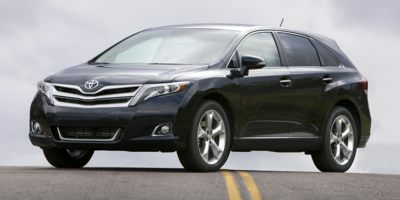 Buying a 2016 Toyota Venza, and saving $1750 off of MSRP. No nonsense transaction. Have shared my experience with others. 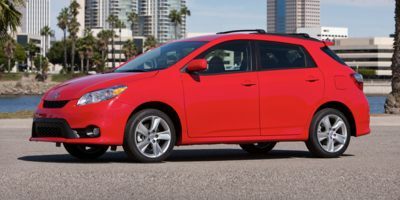 Leasing a 2009 Toyota Prius, and saving $2000 off of MSRP. 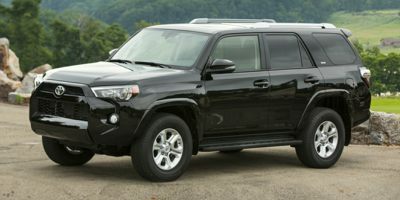 Buying a 2010 Toyota 4Runner, and saving $2500 off of MSRP. The representatives @ CarCostCanada were very responsive in getting pricing and follow up. Fast service, in & out of dealer within 60 minutes with no hassle....definitely an great experience that every one should try. 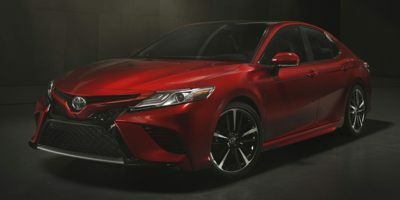 Buying a 2009 Toyota Camry, and saving $500 off of MSRP. I asked my friend for a report; now I have a membership too! It let me know the rock bottom price possible. 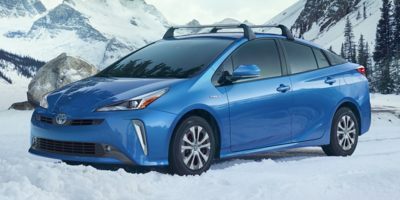 CarCostCanada forwarded my name and vehicle selection to a local Toyota dealer's Fleet and Lease manager. He was very difficult to contact following the initial email he sent me. Turned out his wife was having a difficult birth and unfortunately he really was not available to help me within what I thought was a reasonable length of time. 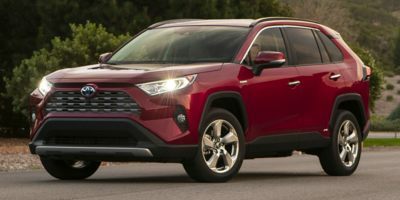 I went to a closer location for the same dealership, found a salesman I got along with (extremely important in my opinion) and negotiated a price using the report from CarCostCanada. Best they would do on a model they say is brand new, very popular, sells well and they don't want to discount, was to basically cover the cost of the dealer installed accessories I selected. Could I have done as well without using CarCostCanada? Probably. Would I have been as comfortable? Not at all, you still need to know the dealer cost to make an informed decision. 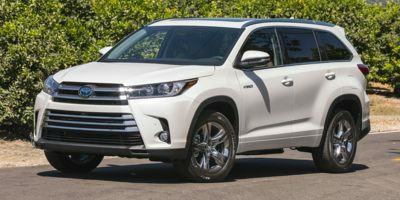 My personal opinion, based on my own experience and that of some of my friends who have tried to negotiate, is that Toyota Canada is not willing to significantly discount the MSRP on their vehicles. Other manufacturers don't seem to follow this restrictive policy. Hopefully you get what you pay for!